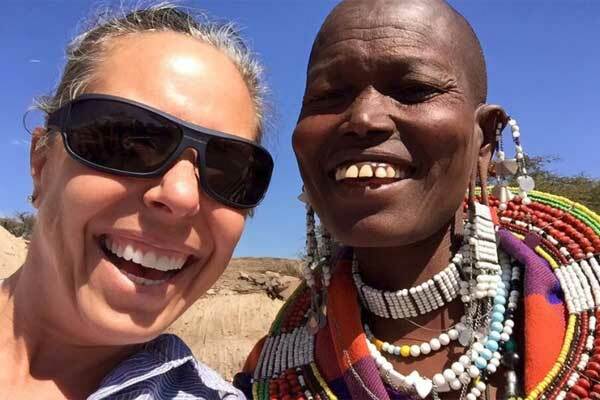 For over 30 years, Lion's Safari International has been creating personal memories for global travelers. 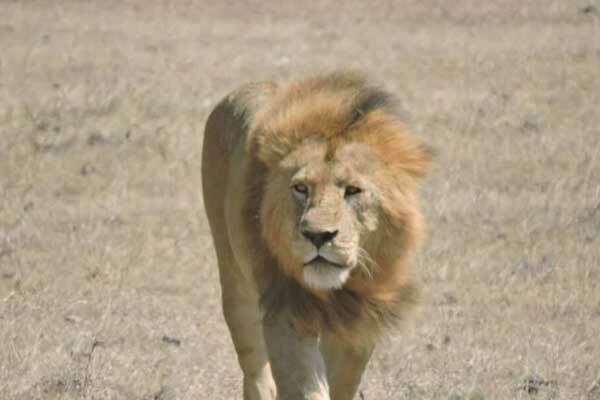 Based in Tanzania, Lion's Safari is your local expert and guide! We created safaris to ensure you have the opportunity to see the real Tanzania. Because Lion's Safari is based in Tanzania, your tour provides a better value - no tour operator or other middleman increases the cost. 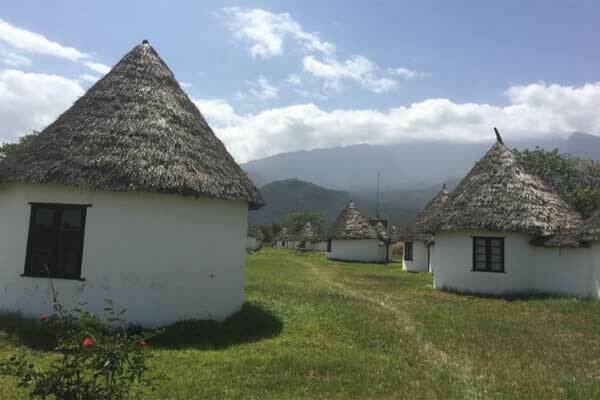 Momella Wildlife Lodge, among the most famous wildlife lodges in Tanzania, is situated in the lower slopes of Arusha National Park, and its ecological wonders. 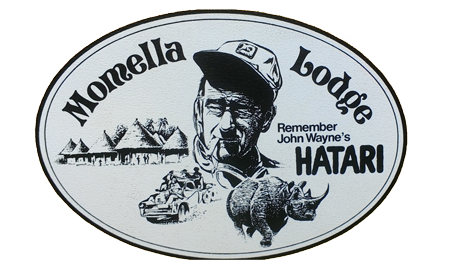 The Lodge served as the temporary home of John Wayne and Hardy Krueger while filming the famous "Hatari" in 1960 - it offers every amenity in rustic settings for the adventurous traveler. 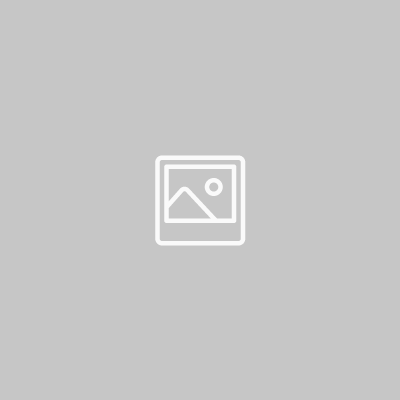 "We just arrived home from a three-week safari vacation in Africa and having spent a wonderful part of our vacation in Tanzania I wanted to express our appreciation of your company for its professionalism and commitment to excellence. 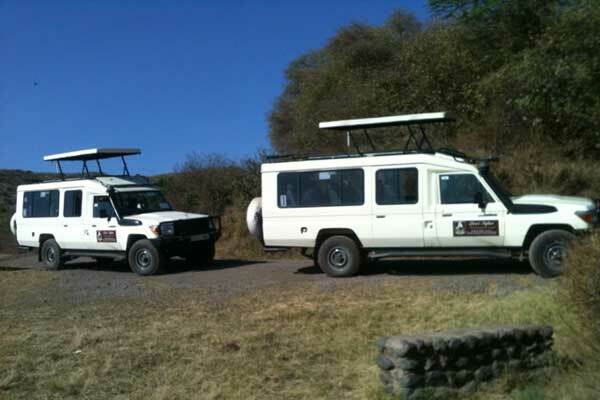 Our two drivers, Baraza and Seif were the primary reason that our safari to Tanzania was exceptional. They both demonstrated a superior knowledge of the animals, the country and a genuine understanding of people. I wanted you to know how appreciative of their services that we were. Thank you again for your commitment to ensuring that our vacation was memorable. Please relay our gratitude to both our drivers. Thank you." Our mission is to ensure you return to Tanzania again and again! Our tours are guided by wildlife experts, familiar with the environment, culture, game parks and local areas. We offer stays with Momella Wildlife Lodge and other accommodations that meet our strict standards of quality.